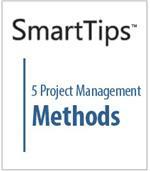 If you're a manager, chances are that you are expected to manage projects on a regular basis. But you may never have received special training in project management. 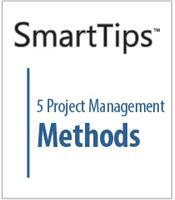 If not, you may be surprised to know that there are many methods for managing projects. 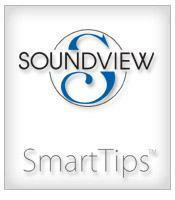 In this SmartTips video, you'll take a quick look at 5 non-technological approaches. While holding people accountable is rarely easy or fun, it is necessary for your success as a manager. 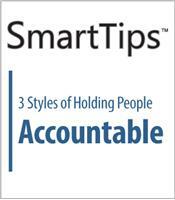 In this SmartTips video, you will learn three styles for holding employees accountable: the directive style, the positive style, and the team style. As a manager, it's up to you to create a culture that supports accountability. In this SmartTips video, we discuss 5 tips for creating more accountability in your team and organization. If you follow these tips, you'll be able to help your employees live up to their potential while improving the company's bottomline.